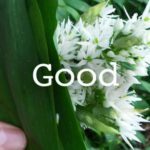 Slow Food is a global grassroots organisation that believes that everyone everywhere has the right to the pleasure of food that is good for them, good for the planet and good for the people who produce it. 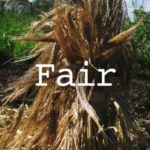 Not-for-profit and membership-funded, Slow Food was born in 1989 to defend traditional food cultures against the rise of fast food, and its consequences. 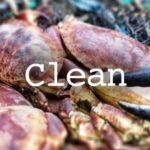 Slow Food’s approach is based on a concept of food that is defined by three interconnected principles: good, clean and fair. Slow Food in Edinburgh began in 2001 and continues to be the main convivium (local chapter) of Slow Food Scotland. We bring the Slow Food philosophy to life in our communities. 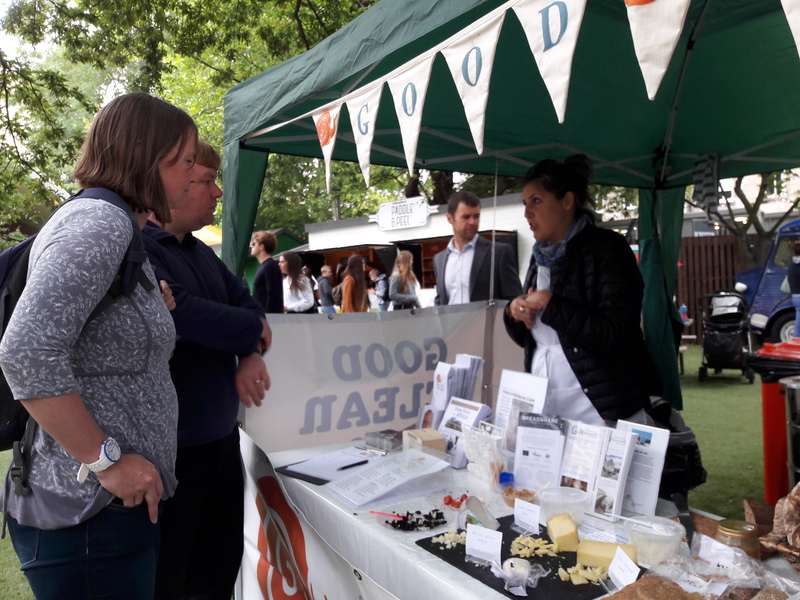 Through a wide range of activities, we bring producers and communities together to share the pleasures of local food and traditional Scottish food cultures. Learn more about our work and coming activities. 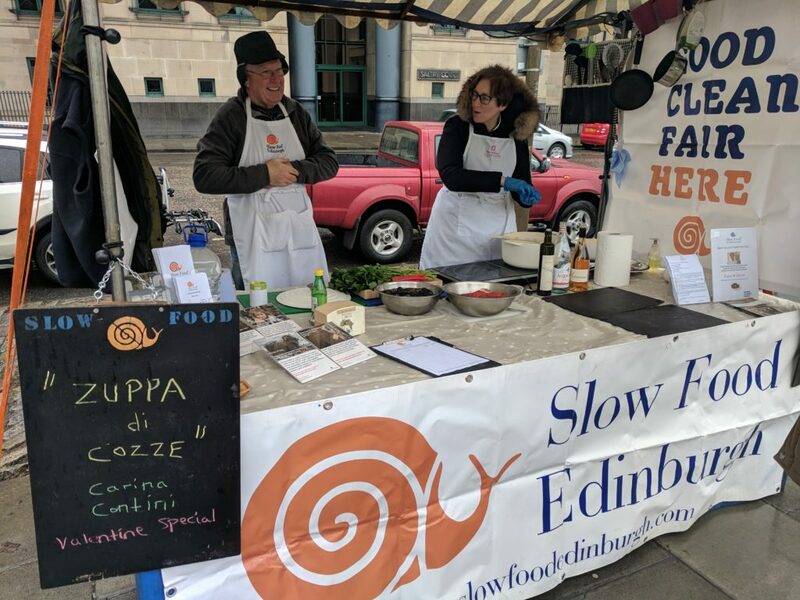 Slow Food Edinburgh is run by a voluntary committee, with the support of a number of volunteers who dedicate their time to help us deliver Slow Food International programmes locally. We also regularly send online newsletters to our members and the wider community. Once per year, we run an Annual General Meeting open to the public. The notes from AGM are available here.